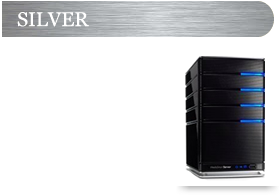 Our web hosting solutions are designed to offer the best value for your hard-earned money. Included in all levels of hosting is our Award-Winning Email and Help Desk ticket support system, Control Panel, SiteStudio, Webmail, Quarterly Search Engine Submission, Email Forwarding, Website Statistics and access to log files. * Summary disk usage is based on total disk space used for your account. It is inclusive of web space, email space, and database space. 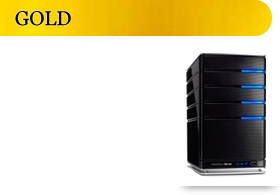 ** We offer many components at the Silver and Gold levels: CDONTS, CDOSYS, AspMail, AspSecured, AspUpload, AspImage, AspSock, AspPOP3, AspNTTP, AspDNS, AspMX, AspPing, AspCrypt, AspINET, ASPJPEG, JMAIL, SiteTree, Dundas Mailer, Dundas Uploader, ASPSmartUpload, Office Web Components. Thank you for stopping by! We hope to be of service to you soon!